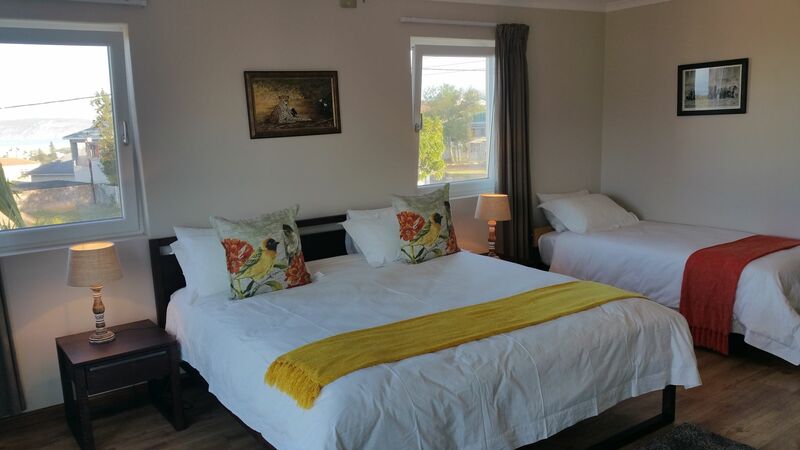 Acadia B&B is a comfortable and affordable family run home situated in a quiet residential area only 800 m from the ocean surf and close to all amenities. 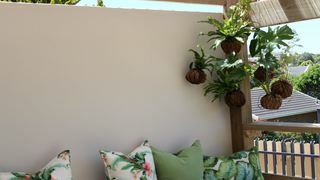 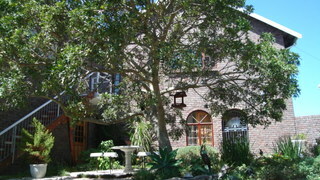 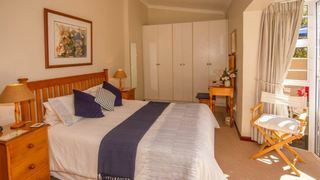 22 Robberg road is 20 minutes walk from the beach. 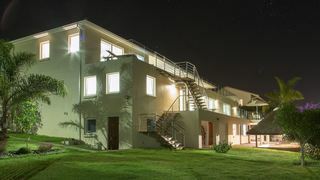 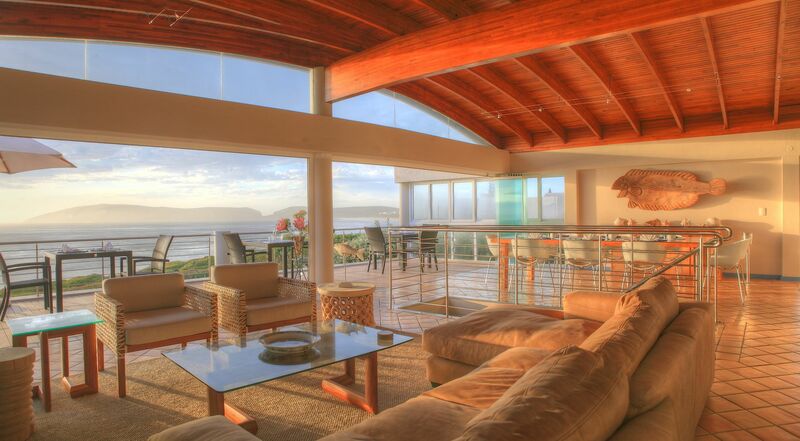 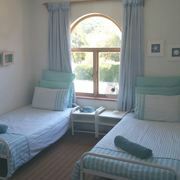 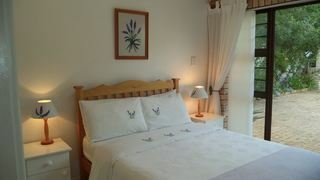 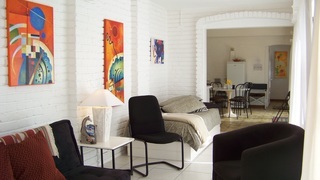 Set within 700 metres from Robberg Beach in Plettenberg Bay, the holiday house offers accommodation. 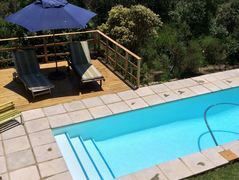 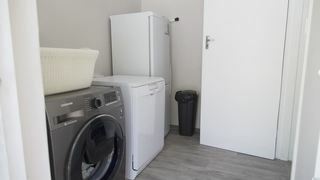 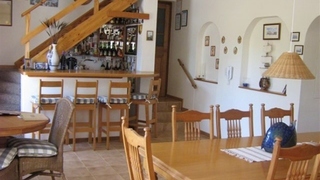 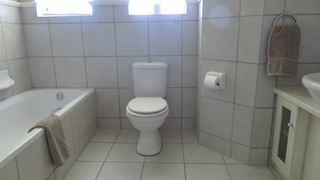 If you are looking for Beacon Island Estate holiday accommodation , SafariNow has a selection of Self-catering, Hotel, Guest House holiday accommodation in Beacon Island Estate and surrounds. 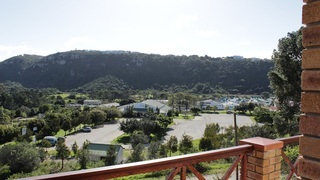 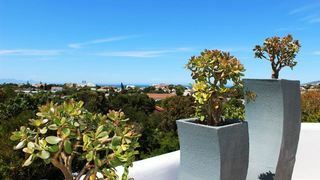 With 8 listings in Beacon Island Estate, our handy Beacon Island Estate map search and great low prices, it's easy to book the perfect holiday accommodation for your Beacon Island Estate visit.